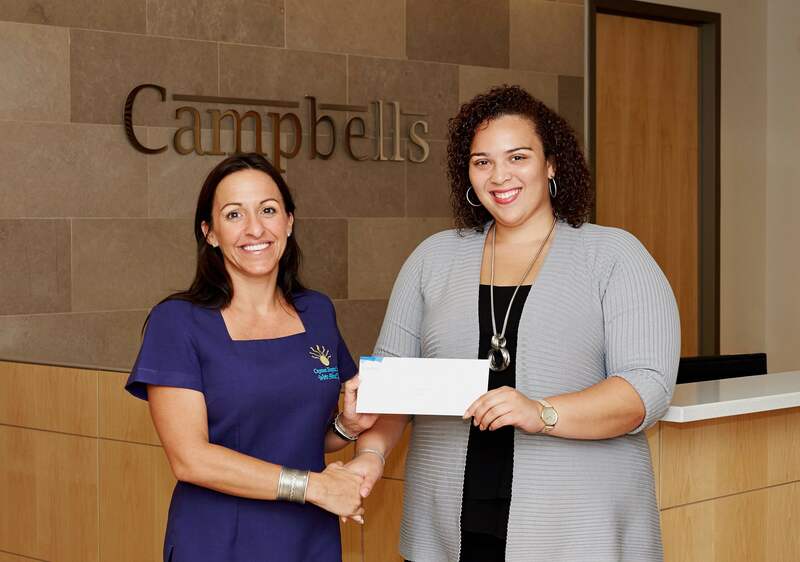 Campbells launched its staff dress down day programme back in 2014 as an easy, yet effective, way for the staff to help support local charities through voluntary payroll contributions each month. The programme has surpassed our initial expectations and a significant number of local charities have been supported as a result. We are pleased to announce that over CI$15K has been donated during the month of July 2016 through a combination of firm and dress down day contributions with the main donations going to the following local charities: YMCA – CI$5K; Cayman HospiceCare – CI$3K; The Cayman Islands Humane Society – CI$3K; and The Cayman Islands Crisis Centre – CI$3K. Other charities that have been supported through Campbells dress down day programme include Feed Our Future; Meals on Wheels; Big Brothers Big Sisters; Cayman Animal Rescue Enthusiast; The Cayman Island Cancer Society; The Blue Iguana Recovery Programme; The Bonaventure Boys Home, The Optical Outlook Visual Aid Programme and many others.